Sales are the root of the success of a business. Why, then, do so many business owners treat sales training like a four-letter word? As your client list grows, so do the headaches related to sales. It’s no longer enough to close lucrative deals on the phone. You have to serve your existing clients while pursuing new sales and additional revenue streams. You need to develop a well-polished sales system if you want to scale your business to the next level. By making a few small changes to your sales process, you can completely change the projection of your business. Want to start bringing in seven-figure revenue? Check out these three high-ticket sales tips to generating million-dollar deals. You don’t scale a business by making more sales…you scale a business by making the right sales. Before you can develop a high-performing sales system, you need to identify your target audience on a psychological level. You should be crystal clear on who you’re targeting, what message you want to convey, what their needs and pain points are, and how you can give them the results they desire. Everything from your marketing to your sales team needs to be catered to your buyer persona. 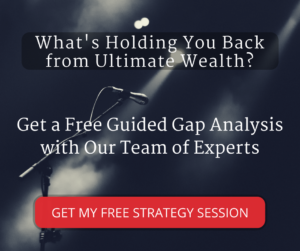 If you want help designing your sales system and discovering what your gaps are, jump on a (free) Gap Analysis strategy session with an expert from our team. They will help you formulate a custom roadmap for your business so you can massively accelerate your wealth goals. Then, you can dive in and develop a sales system that makes sense for your audience. If you’re a well-polished salesperson, you might think you can get by without a sales script. After all, you don’t need a piece of paper to tell you what to say on a call, right? Here’s the thing: professionals use scripts for a reason. Going into a sales call without a script is like making a movie without a screenplay. High-ticket sales scripts are engineered in a way that they hit pain points and tug at heartstrings for every lead. You can’t scale your business without a strategic system to generating sales; and without a script, you and your sales team will get locked into bad habits that hold your business back from multi-million-dollar wealth. Salespeople are coachable, but getting rid of old habits is much harder than teaching them the right habits in the beginning. Make sure your salespeople (as well as yourself!) use your script on every call. Plus, when you script the right way, it leaves more time to refocus on important elements like fulfillment and filling leads. The key to sales is getting customers to chase you – not the other way around. How can you overcome objections? By preempting them–getting rid of them in the first place. If you’re getting objections, the fault often lies in yourself. There’s a disconnect between the seller and the customer that stems from poor qualification. Great salespeople find ways to eliminate prospects’ objections before they even arise. Ask the right questions to turn objections into expectations. Distance yourself from wanting the money of a big sale and look to build a long-term relationship instead. Ask broad-based and pointed questions to dig deep and discover what the person is really looking for. You can turn objections into commitments by simply asking deep-rooted questions. You don’t have to think of sales as a four-letter word! 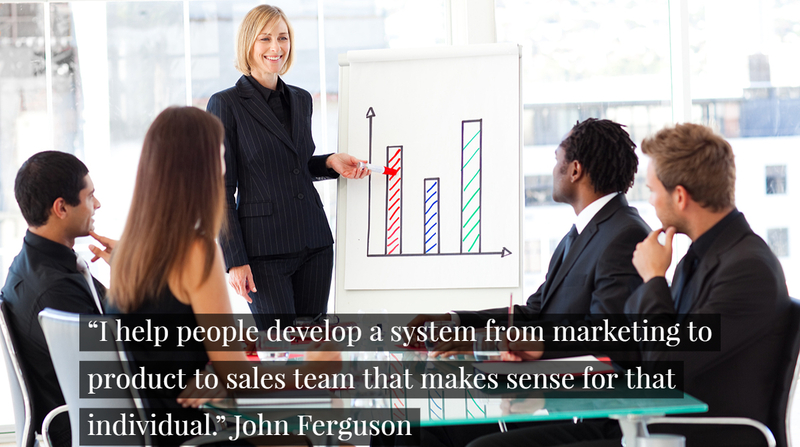 The right sales system is an asset that can bring you 10X growth and the ability to massively scale your business. Use these tips to create an unstoppable sales force that brings in valuable deals and long-term clients.